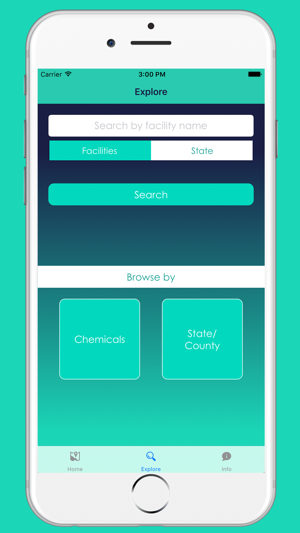 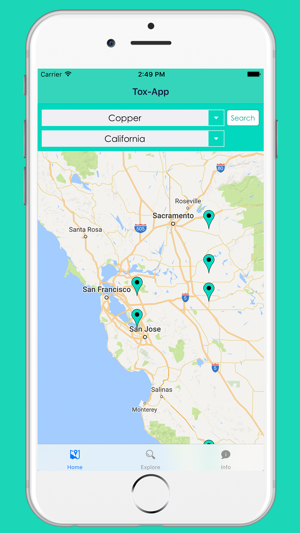 Tox-App lets users search for industrial facilities that most recently reported releasing certain chemicals into the environment to the US EPA TRI program. 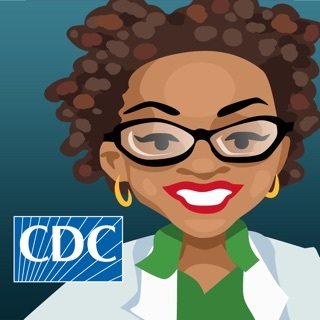 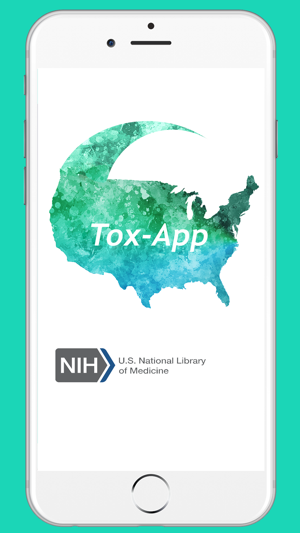 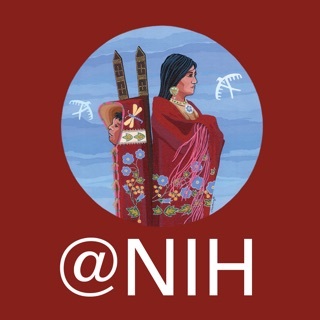 Tox-App was developed by National Library of Medicine (NLM) interns and is based on the web-based NLM TOXMAP (https://toxmap.nlm.nih.gov). 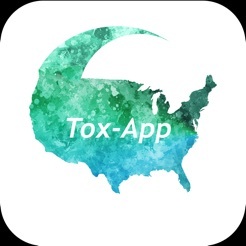 This version of Tox-App provides some of the basic TOXMAP functions, including the ability to search for reporting facilities, or browse for these facilities by chemical, state, or county. 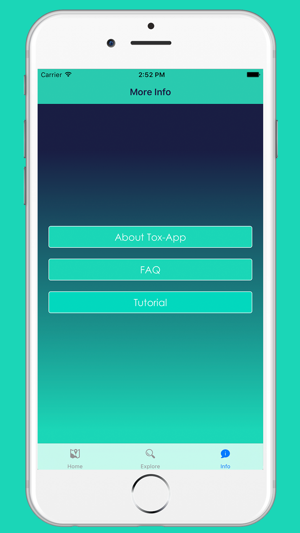 • This is a corrective upload of the 2.0 release, which was an out of date binary. 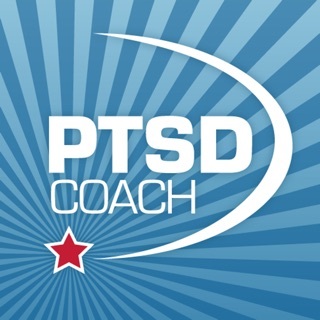 Works well! 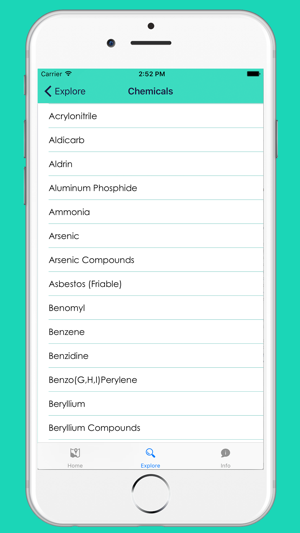 A nice subset of the web-based TOXMAP.